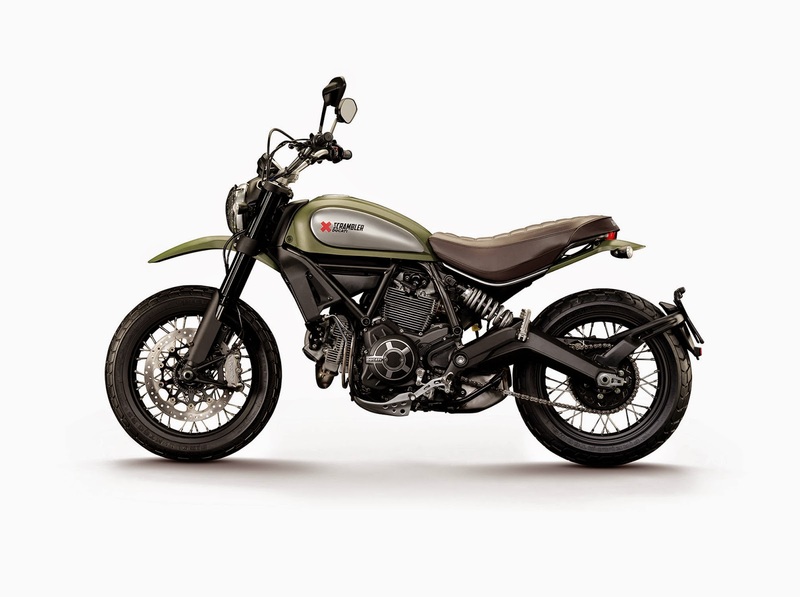 The 2015 Ducati Scrambler Urban Enduro is a bike with ideal characteristics for city driving but will prove quite satisfactory performance and on the open road. 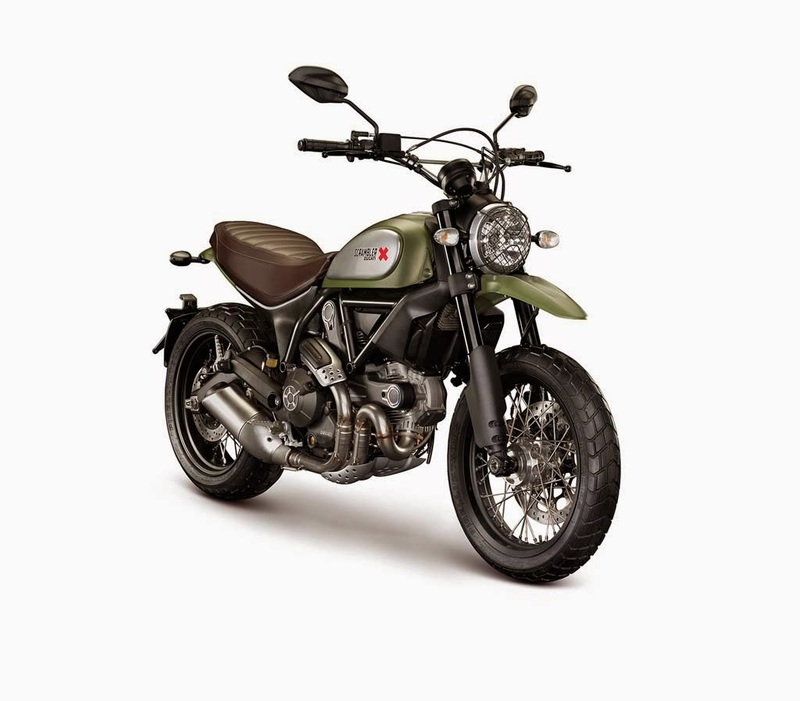 New Ducati Scrambler Urban Enduro comes with a round headlight protected by an old school grill, aluminum 10 spoke wheels, classy brown seat with a ribbed design, high mudguard made of plastic fiber, off-road handlebar with cross bar, short silencer and LCD dashboard. With these features, offers perfect ergonomics and comfort that is needed to the driver as well as excellent handling.